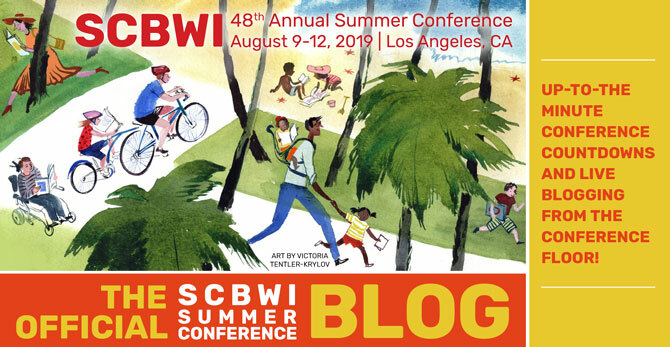 The Official SCBWI Conference Blog: Edward Necarsulmer-The Exciting World of Contracts! Edward Necarsulmer-The Exciting World of Contracts! I walked into a packed room to observe McIntosh and Otis agent, Edward Necarsulmer's speech on contracts. And Jane Yolen was in the crowd too! First Edward gave us a handout with contract lingo to help us stay on top of the conversation. Some of the finer points he made were to demistify and run us through the process. He talked about foreign rights, and that he thinks that they are an import part of your book contract. He likes to hold on to them because he said, "Other than you and your editor, who better to pitch your book than your agent? And I don't have thousands of other books to push like a publishing house does." He said having a savvy, business minded agent is crucial. They should know about print runs and price points before going into negotiations. To be honest, I was impressed with his knowledge of contracts!! I'd never really thought out all the small print before. My favorite line was when he said that he felt that "matchmaking" in finding a publisher was a lost art. It just showed me how passionate and respectful his was of the industry. Thanks for the recap, Suzanne! Can't wait to hear Edward Necarsulmer speak at SCBWI WWA. He was awesome last year. I'll target him when my ms is ready.